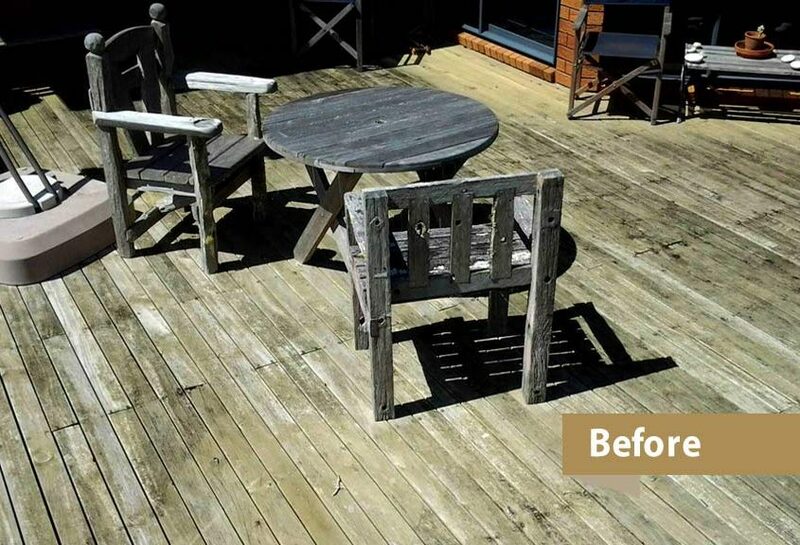 Is your property starting to look unloved? Every building needs maintenance work done on a regular basis. If maintenance has been neglected, initial maintenance work will turn into repairs. 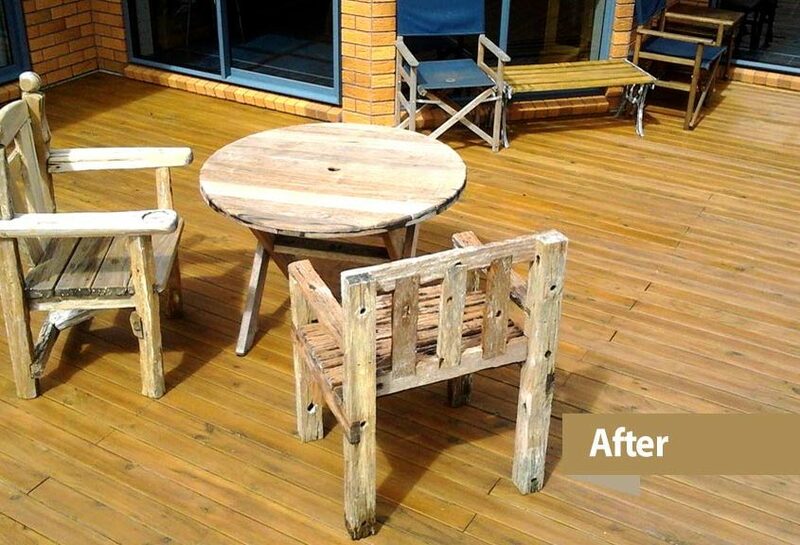 iMaintain provides a wide range of property repairs and maintenance services around your property. iMaintain stands for quality, therefore we try to maintain before repair is needed. Roof maintenance is a very important aspect of your property maintenance. Moss, mould, and lichen should not be allowed to accumulate on your roof and must be removed to avoid accelerated and unnecessary deterioration. iMaintain will take care of this simple step. We will use Mosskill spray and a chem wash waterblast to bring your roof up to standard and get it ready for a re-coating if necessary. We perform regular maintenance to keep your roof in peak condition. If necessary we replace flashings and fixings where leaks are occurring. Full roof replacement will be recommended if required. iMaintain will also take care of your spouting, gutters and downpipes. We will clean out debris, perform repairs to damaged areas or leaks and fully replace where required. Your property repairs and maintenance plan should include regular cleaning of your cladding to ensure you get the longest lifetime value possible. Most manufacturers stipulate their cladding materials require washing every 6 to 12 months. iMaintain will proceed with an initial chem wash waterblast that can completely transform the appearance of your home. We will follow this up with an iMaintain scheduled wash program which is very economical. iMaintain can also repaint brick mortar and take care of repainting your entire building. If we discover areas that need repair during our maintenance work, we will advise you. Targeted repairs to rotten or damaged exterior claddings, weatherboards and windows can extend the life of your existing exterior. It also avoids the unnecessary cost of a full re-clad. Rotten and damaged areas left unchecked could result in far more significant structural repairs. It’s important to keep your exterior joinery in good working condition, linking the interior of your home to the great outdoors. iMaintain property repairs and maintenance services include everything from replacement of broken glass, re-puttying windows and replacing glazing rubbers to full repairs and re-painting. We also offer lubrication of hinges and locks, re-alignment of window sashes and doors. If you consider replacing your windows and door frames with double glazing, we can install the aluminium inserts into your existing timber joinery and replace broken or damaged units. iMaintain helps you to stay warm and keep heating costs low. Our property repairs and maintenance services include assessment to upgrade insulation where necessary. Good insulation provides living comfort and energy cost savings. It makes both health and financial sense to repair damage or upgrade insulation where necessary to maintain a complete insulation envelope around your building for maximum efficiency. iMaintain also repairs damaged insulation and completes insulation envelope for maximum efficiency.